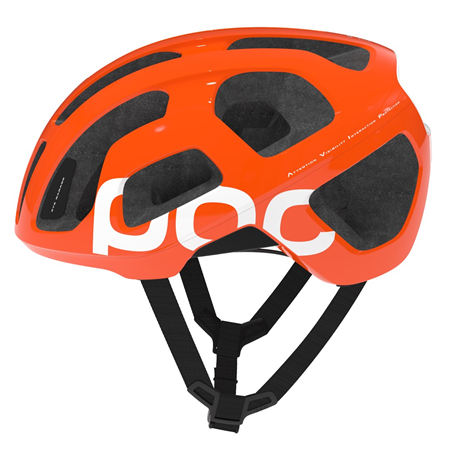 POC, a company with a strong background in safety and who previously made a name for themselves with skiing and mountain biking products, is launching full-force into the road biking market. This spring, POC will be debuting their AVIP road-specific line. AVIP stands for Attention, Visibility, Interaction and Protection. 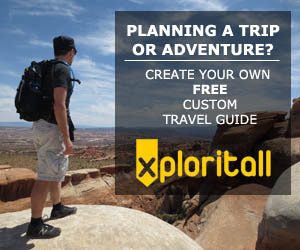 As with their other lines, safety and style are the focus. The line will feature new helmets built to be lightweight but still safety-oriented, such as the Octal helmet, the Octal Aero, and the Tempor TT helmet. Eyewear will also be released, the DID and the DO Blade model glasses, which was designed in collaboration with 2012 Giro D’Italia champion, Garmin-Sharp’s Ryder Hesjedal, and Olympic TT Silver medalist Gustav Larsson - both POC team athletes. 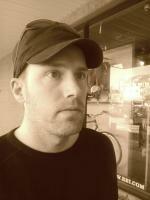 The apparel line, the Essentials Apparel Line, will contain a full range of jerseys, jackets, bib shorts and accessories (arm and leg warmers, gloves, caps, and socks). 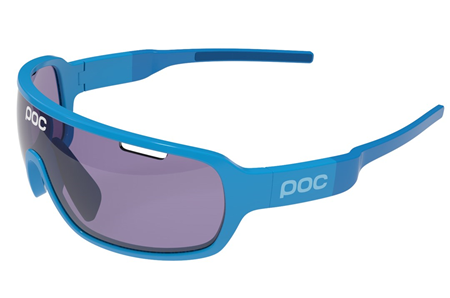 As with POC's other products, the colors will be striking and high-visibility, with reflective logos. To showcase their commitment to road cycling, POC has signed on as a sponsor of pro cycling team Garmin-Sharp for the next three seasons. Many new AVIP products will be available in the team's signature blue color, "Garminum Blue," which will also be available for consumers.